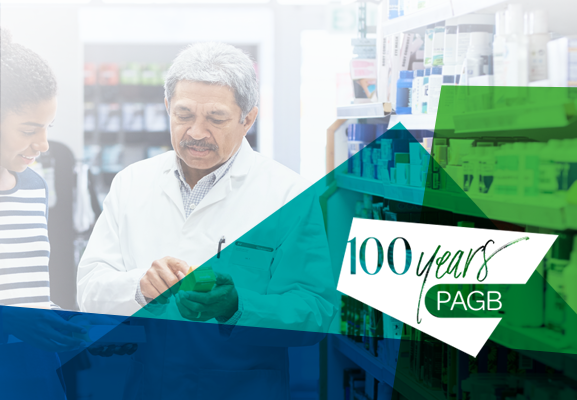 In 1919 the leading medicines manufacturers of the day came together to form a trade association. 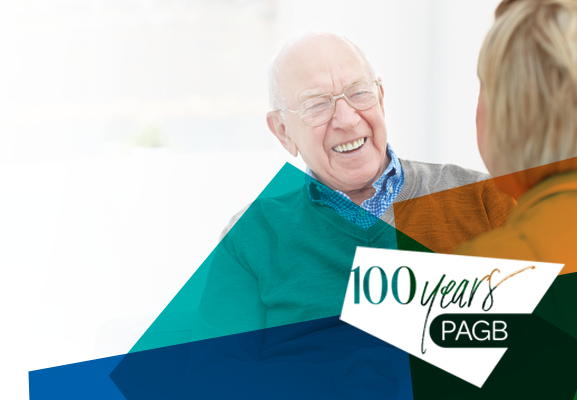 100 years later PAGB is still supporting the consumer healthcare industry. PAGB, the consumer healthcare association, represents the manufacturers of branded OTC medicines, self care medical devices and food supplements in the UK.